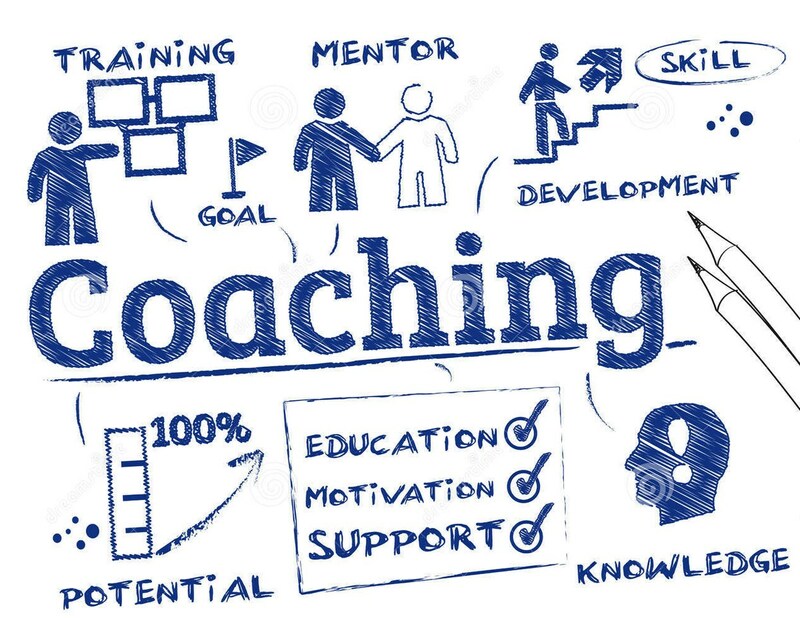 The Foothill Athletic Boosters executive board is excited to announce a Coach of the Month program new this year. Our coaches give countless hours of their time, money and hearts to Foothill Athletics and we think they deserve to be recognized. Coach of the month nominees can be either assistant or head coaches of any level for any team. 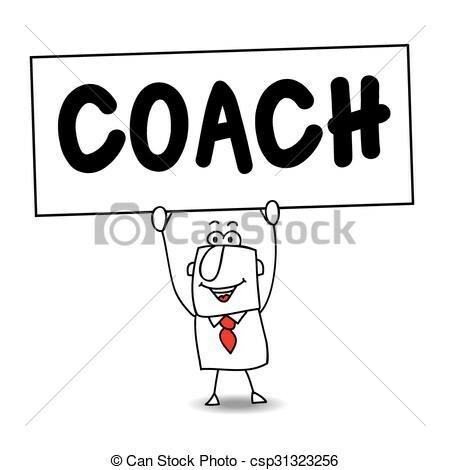 We are asking parents, student athletes and other coaches to nominate the coach that exhibits the characteristics (dedication, sportsmanship and character) of what it means to be Foothill Proud. The deadline each month for nominees is the 25th each month and will be announced in Fighting Falcon the middle of the following month. Monthly winners will be selected by Foothill's principal, Mr. Bull and Vice Principal, Mr. Butterfield.